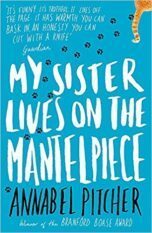 Annabel’s outstanding first novel My Sister Lives on the Mantelpiece (Orion, 2011) sold in 16 languages and was nominated for 25 prizes. It won the Branford Boase first novel award in 2012. 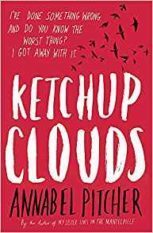 Her second novel, Ketchup Clouds, won the Waterstones Children’s Prize 2013, and the Edgar Prize for YA in the US in 2014. 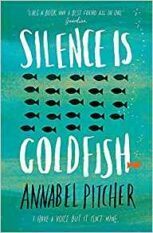 Her third novel, Silence is Goldfish, was published by Orion in September 2015: ‘a YA novelist whose voice is irresistibly warm and sympathetic, drawing the reader effortlessly into her characters’ inner worlds’—Guardian. 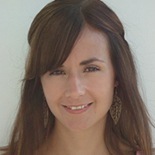 Hachette UK have signed two more novels for publication in 2019 and 2020.